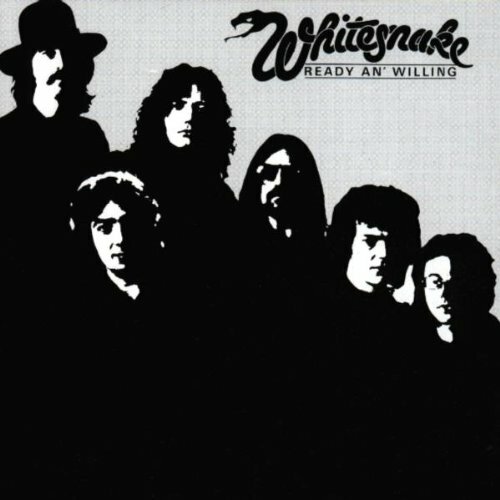 Download "Whitesnake - Black And Blue" for FREE!!! Is just to ring your bell. If I leave her all alone.